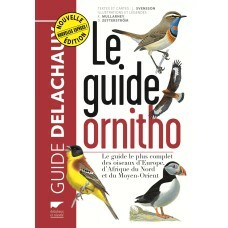 Chez Nature Expert, nous avons une grande sélection de guides d'oiseaux pour chaque région de l'Europe. 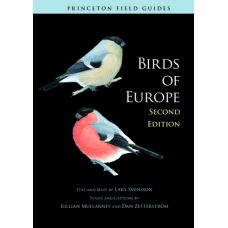 Vous trouverez certainement un guide qui vous convient pour votre prochain voyage en Europe. 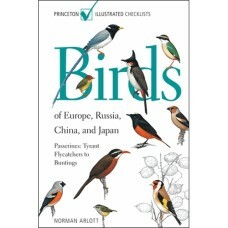 Text and maps: Lars SvenssonIllustrations and captions: K. Mullarney and D. ZetterströmSince it was ..
By Norman ArlottThis is one of two companion field guides that illustrate and describe all of the ap..
By Norman ArlottThis is the first of two field guides illustrating and describing all of the approxi..
Textes et cartes: Lars Svensson Illustrations et légendes: K. Mullarney et D. Zetterström .. 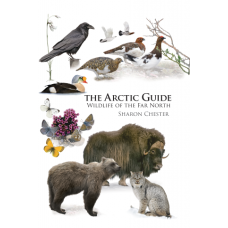 The Arctic Guide presents the traveler and naturalist with a portable, authoritative guide to the fl.. 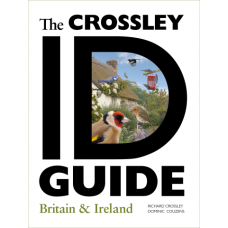 This guide is a celebration of the beauty of birds and the British and Irish countryside. 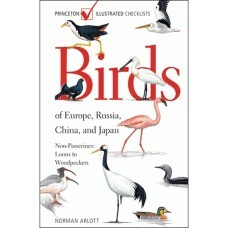 Aimed at b..